You can find out more details about this great offer CLICK HERE or visit our Dundee or Edinburgh showrooms to see for yourself. 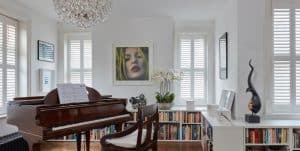 Stylish and versatile, our custom made Faux Wood Shutters have classic good looks with long-lasting finishes. 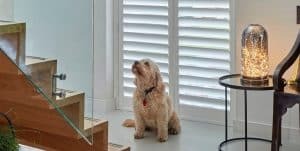 Resisting the damaging effects of moisture, Faux Wood Shutters are a perfect choice for wet or humid environments and are ideal in kitchens, bathrooms and wet rooms. 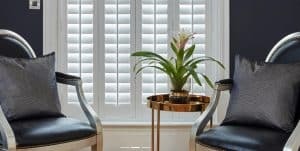 What’s not to love about our Luxaflex® Faux Wood Shutters? !